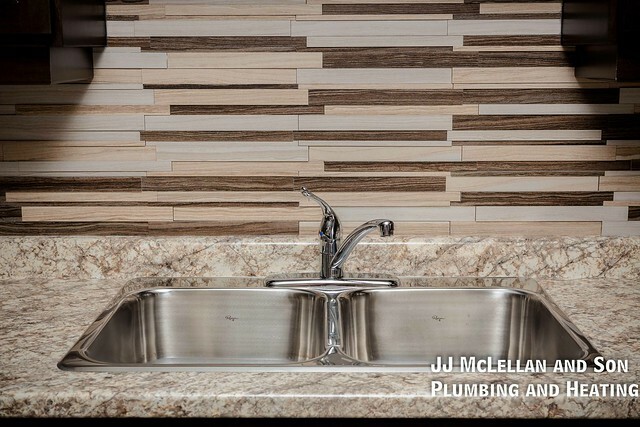 plumbing | J.J. McLellan & Son "
Do not flush paper towels, baby wipes, feminine products, kitty litter, condoms or anything other than toilet paper down the toilet. 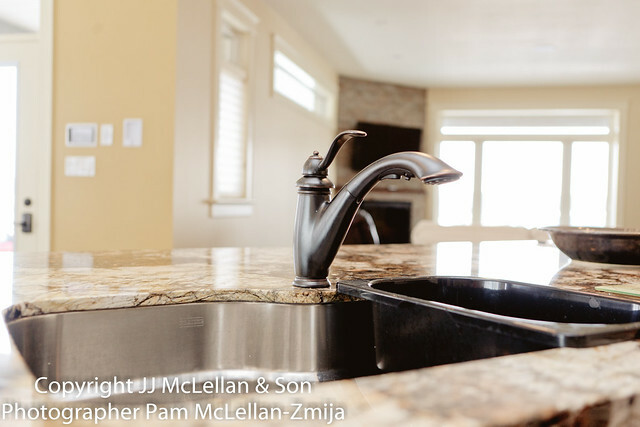 Are you considering installing a water softener in your home? You may be if you are finding your clothes are not washing properly or the soap does not lather in the shower, perhaps your skin is very dry as well. There are different options when it comes to water treatment and we are equipped to handle all of them from simple water softening to iron or sulfur removal. 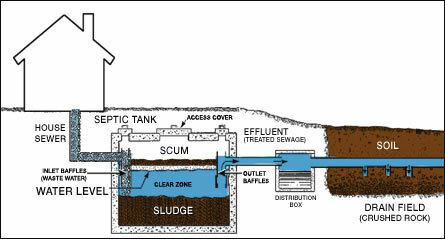 Having a qualified and licensed plumber install your water treatment system you can rest assured that it will be installed properly and any adjustments or plumbing re-routing can be done by the same plumber who can install your system – saving you from having to make a second call if there are any issues with your plumbing prior to the install. • Your hair and skin will feel cleaner, soap will rinse away without leaving any residue. • Your dishes will come cleaner with less residue or spots. • Your soaps and shampoo will lather better. • The fabric of your clothing will be softer without the use of fabric softener. • Your appliances will benefit from soft water by not having the hard water build up, making them run more efficient and overall last longer. • Your water heater will heat the water up faster and over the years there will not be as much build up inside when soft water is used, as there would be with hard water and lime build up. • Your pipes and drains will run cleaner with less residue and build up, which over the years can result into major problems if they accumulate too much and eventually plug up which may cause a back up in your home. 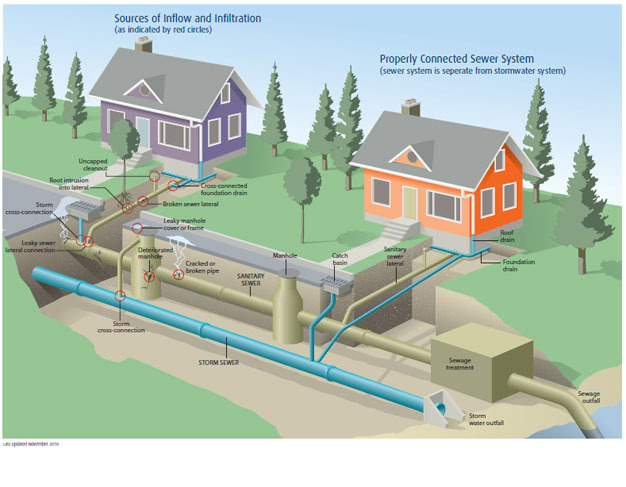 We deal with Greenway Water Technologies for our Water Softeners. Below is information from their website. Click on the title to go to their website. Greenway Water Technologies’ Water Softener systems are Engineered for Health and Designed for Life. Hard water is found in various regions globally. In North America, hard water is prevalent Calcium, magnesium and other ions are found in “hard” water. These hard water ions can interfere with your plumbing and potentially decrease the efficacy of water heaters and other water appliances because of the build-up of lime scale. Soap and cleaning products’ effectiveness are also affected and therefore are not as efficient. When all of the resin is “full” of the calcium and magnesium hardness ions, the softener regenerates by allowing high concentrations of sodium chloride (salt) to be reintroduced onto the resin, taking the place of the calcium and magnesium ions and discarding them into the discharge drain water. The water softener is then ready to be used once again. How are Greenway® Water Softeners different than other water softeners? At Greenway Water Technologies, we take your water treatment seriously. We have collaborated, researched and designed water softening systems with our customers in mind. There are four categories of Greenway® water softeners, each with its’ own unique features and characteristics based on your level of hard water and water flow requirements. Our Greenway® Standard Series water softener line includes two options; either an easy to use Clack 3 over 2 valve with bypass, resin tank, and salt tank OR a metered Fleck Valve including bypass, resin tank and salt tank. The Greenway® Advance series water softener line additionally includes our unique Greenway® valve head with bypass and added collar, resin tank and salt tank. The Greenway® Pro Series water softeners are our NSF certified units come in a variety of sizes. These will be available later this year (2011). Our Greenway® Cabinet water softeners are designed to be compact and are used when space is minimal. Some customers prefer this style of water softener as the resin tank and salt tank are built into one cabinet. Our customers can program in their own water hardness based on desired salt usage (low, medium or high salt settings) for effective results. Click the photo below to see all the products offered by Greenway which can be installed by our Plumbers. Unfortunately our phone provider is experiencing wide spread issues today and our phone services are extremely intermittent! 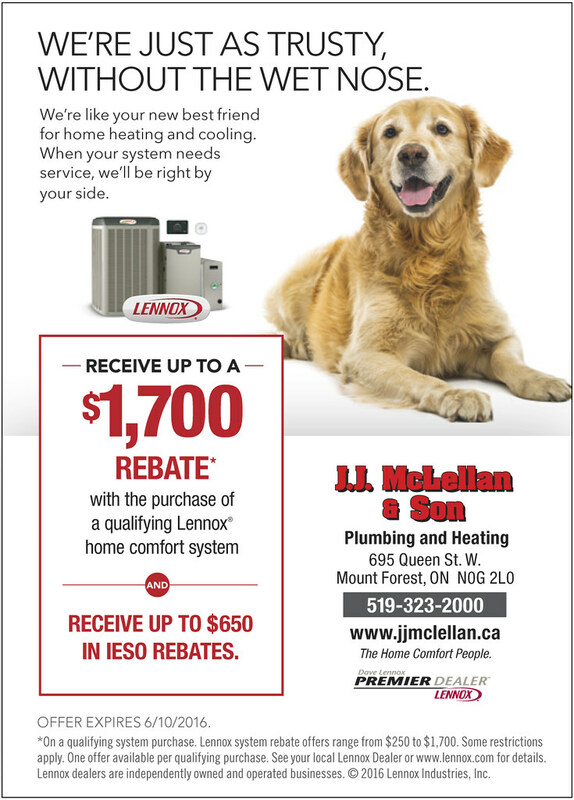 If you are in need of our Plumbing or Heating Services please contact us online on Facebook or our website www.jjmclellan.ca. We apologize for any inconvenience and hope that our provider has the issues resolved asap! Emergency Plumbing & Heating Service. We are hiring a licensed and experienced Gas Technician to join our team at JJ McLellan and Son. Air Conditioning, Plumbing and/or Sheet Metal license and experience preferred but not necessary. 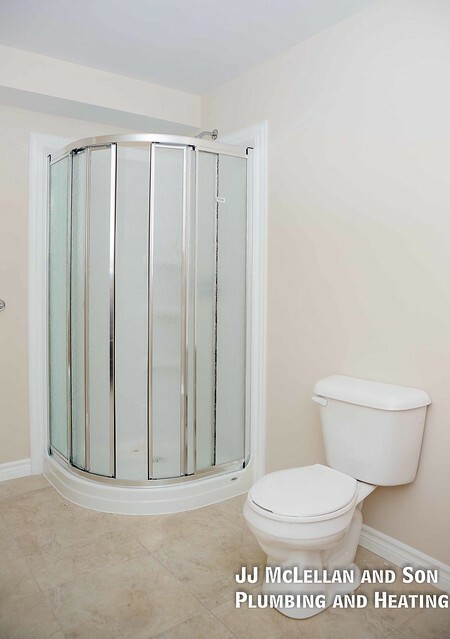 We are located in Mount Forest and serve the Mount Forest, Arthur, Durham, Drayton, Palmerston and Harriston areas for Plumbing and HVAC (Heating, Ventilation and Air Conditioning Services). Regular business hours of 8am – 5pm Monday to Friday with some after hours and weekend hours as required. The ability to work as a team with others as well as independently. Possess the ability to provide excellent customer service. The applicant must have a clean driving record and ability to drive company vehicles. The applicant must maintain and ensure their license is updated and renewed during the course of employment. The ability to read and write english and fill out all required paper work with relation to service calls or installs. Technicians must be able to work flexible hours as required (evenings and/or weekends). Responsibilities will include service, maintenance, installation of various HVAC equipment including Furnaces, Boilers, Infloor Heating, Fireplaces, Water Heaters, Gas Stove, Gas lines. Must be able to perform heavy lifting, bending and twisting as required with the related responsibilities. If you are interested please fill out the form below with your resume and licenses. Only those applicants which posses the above requirements and licenses will be contacted. Thank you! 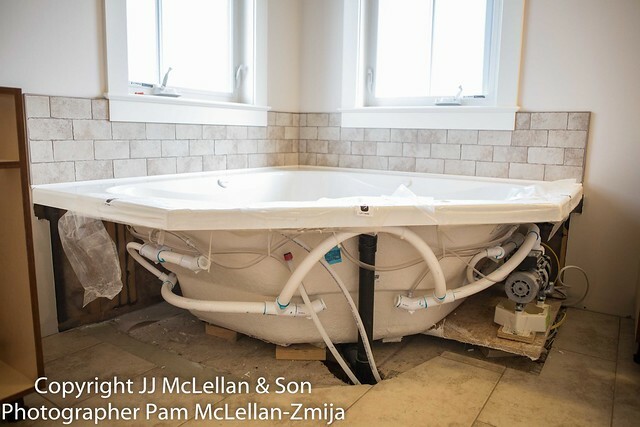 Why JJ McLellan and Son? We’ve been in business since 1948. Over 65 Years and 4 Generations! 2. Licensed and Trained Technicians (Plumbers, Gas Technicians and Operators) to handle Service, repair and installations for Heating, Plumbing, Ventilation, Air Conditioning, Septic System, Septic Pumping, Confined Space. We Service What We Sell and More! Service, Repair and Installation. 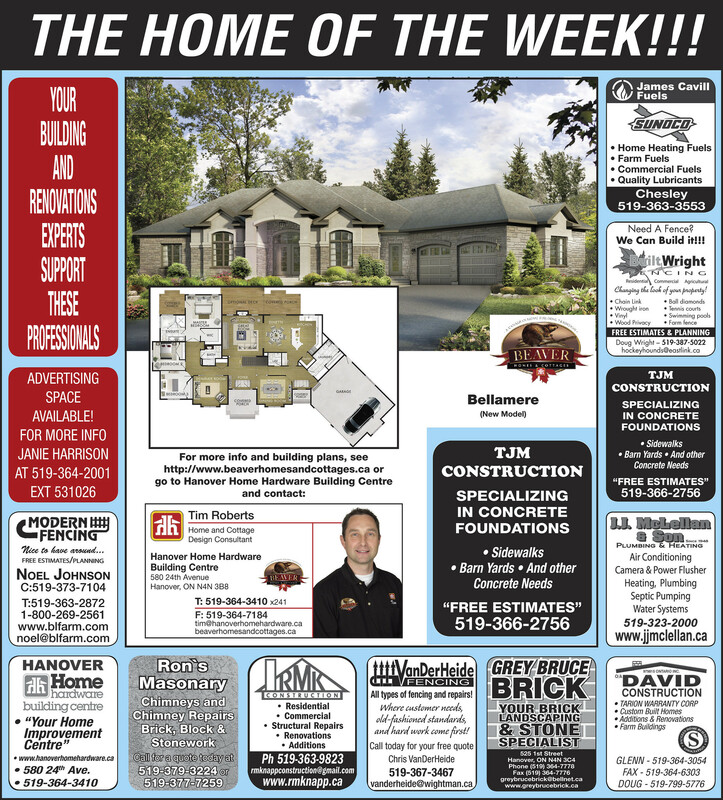 Renovation, Retrofit and New Build. You never have to worry about calling us if you have a problem, we install and service all of our equipment and any existing equipment you may have! We will be here for the long run and that includes after hours or weekend emergency service! Trust and Honesty – We are Home Owners. Between the ladies in the office, sales and our technicians we take pride in our job and care about our customers. As home owners ourselves we can all in some way relate with many, if not all problems our customers run into! We wouldn’t sell you anything or advise a repair we would not do in our own homes! We Offer True Home Comfort Service – Heating, Ventilation, Air Conditioning ( HVAC ), Plumbing. 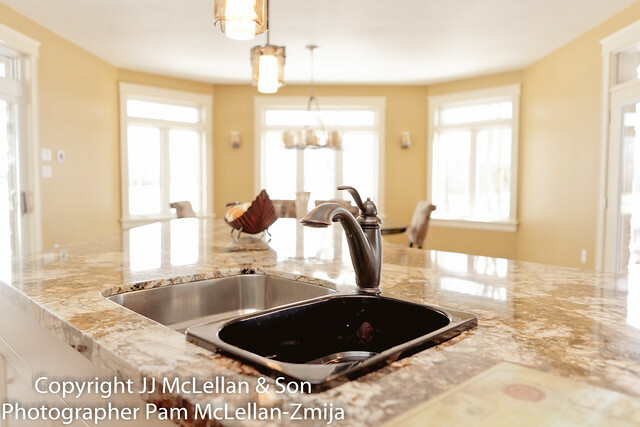 JJ McLellan and Son goes beyond the heating and air conditioning equipment to look at the whole house as a system. Our Heating Options – Hydronic Radiant Heat – Boilers, In Floor Heating, Gas / Propane Forced Air Furnaces, Gas / Propane Fireplaces, Unit Heaters, Geothermal Heating. Our Air Conditioning Options – Central Air Conditioning, Mini Split, Geothermal Cooling. 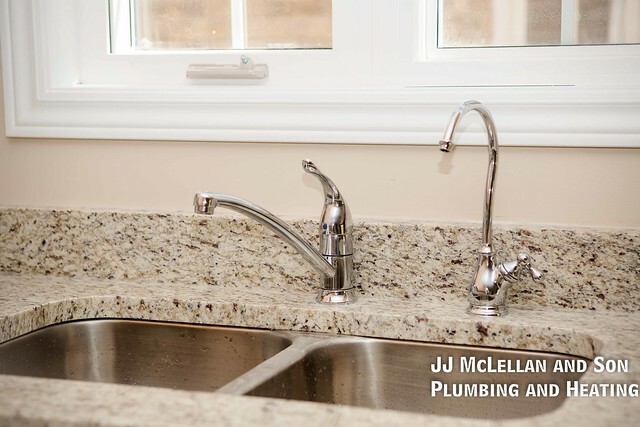 Our Plumbing Options – Repair, Fixtures, Water Treatment Systems, Pressure Systems, Water Pumps, Sump Pumps, Sewage Pumps, Back Flow Water Prevention, Water Well Services, Septic Systems. 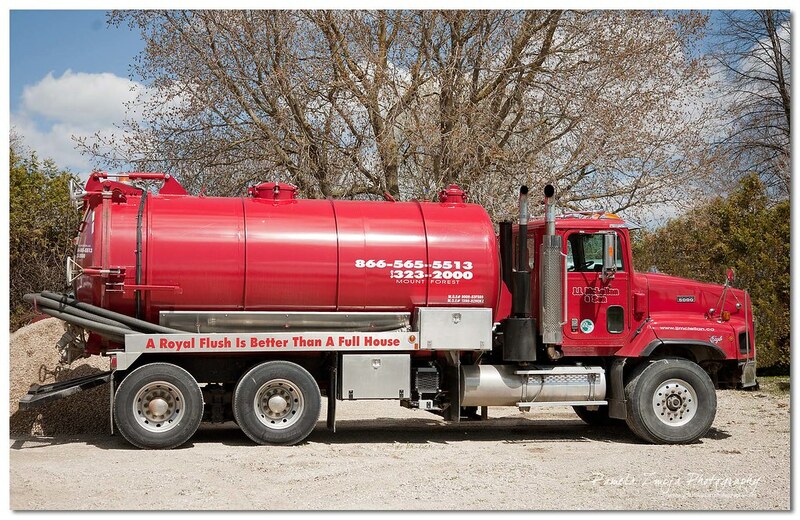 Our Specialty Options – Camera for Drains, Sewers and Wells, Flushing Equipment for Drains, Sewers and Wells, Confined Space Work Certification, Backhoe and Dump Truck, Septic Pumping, Vacuum Truck. Financing and Extended Warranty available. We are the home comfort people for your Plumbing and Heating needs! If you are thinking of updating your Kitchen and/or Bathroom the options and decisions can be extremely overwhelming! Is bigger really better? 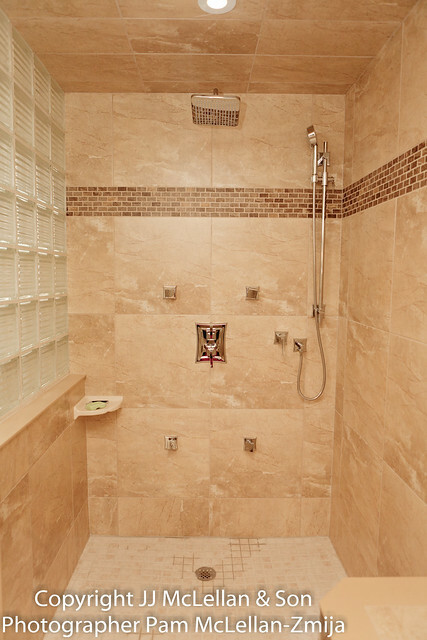 Should you install tile or a shower unit? 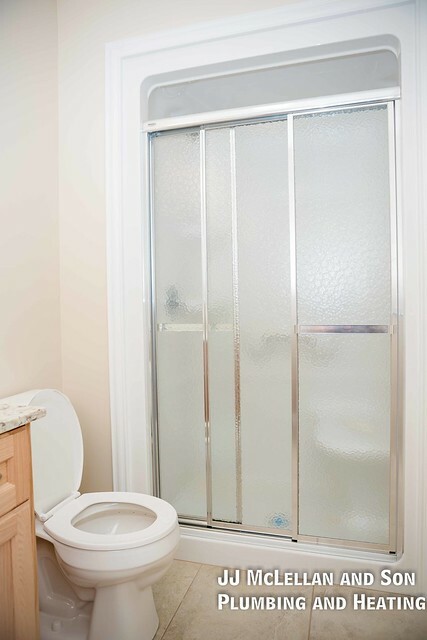 Do you need a bathtub or just a larger shower? Elongated or round toilet seats? 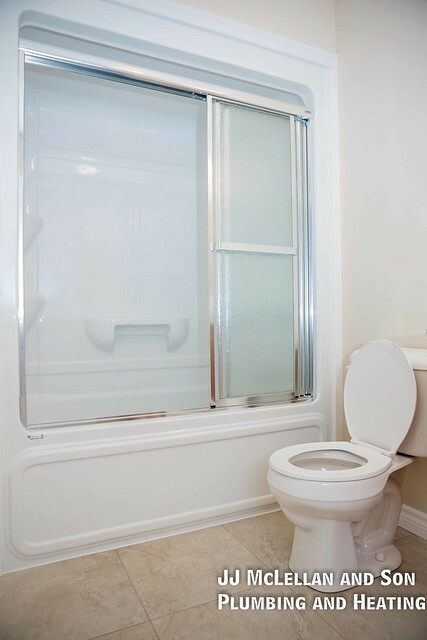 Does a right height toilet really make a difference? Does it really matter? Should you install infloor heating into the bathroom floor? First, start with a budget. You need to come up with a number that you are comfortable with and look within those price constraints. Renovating your bathroom and/or kitchen is an investment into your home which will provide you many years of enjoyment and financial pay back should you decide to sell. With the internet, many home owners are extremely knowledgeable prior to contacting their plumbing and heating contractor. 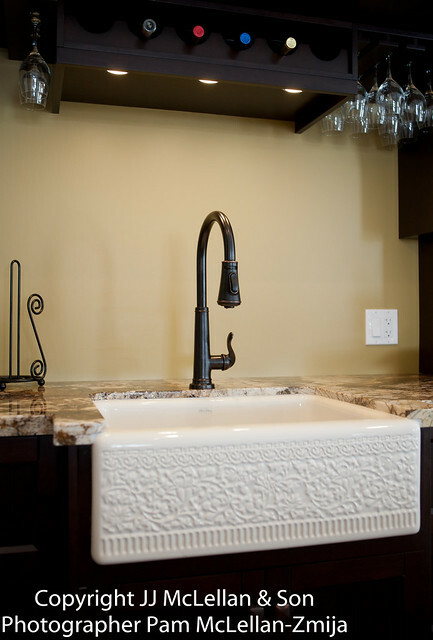 HGTV Remodels has inspiring ideas for your kitchen and bath to help get you started. Do your research on products – don’t get sucked into flashy features you may never use. 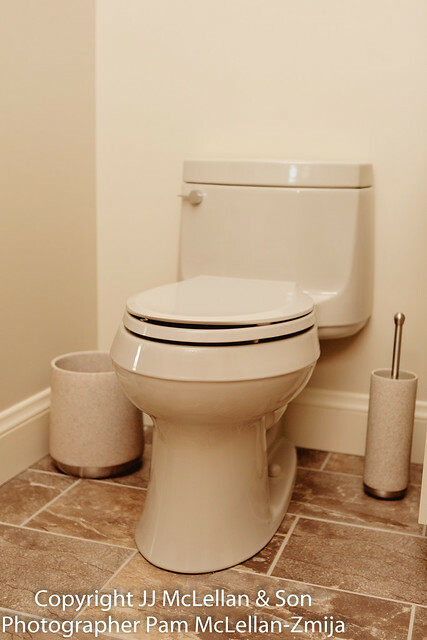 Sit on a toilet with an elongated bowl, round bowl and one that is right height. Doing a complete renovation on your kitchen and bathroom is not for a DIY’er – this is something that should be left to the professionals. If you need to move any plumbing, ensure this is done before you install flooring or paint. Quality over quantity – if you are spending the money you want to get value products and services from brands and a business who will stand behind their product. Look for products with a great manufacturers warranty. If you purchase your own products and have the plumber install them, if a problem ever arose it *may* not be as easy to fix – one stop shopping with ordering your fixtures and having them installed will ensure if there were any problems the records are all in one place. 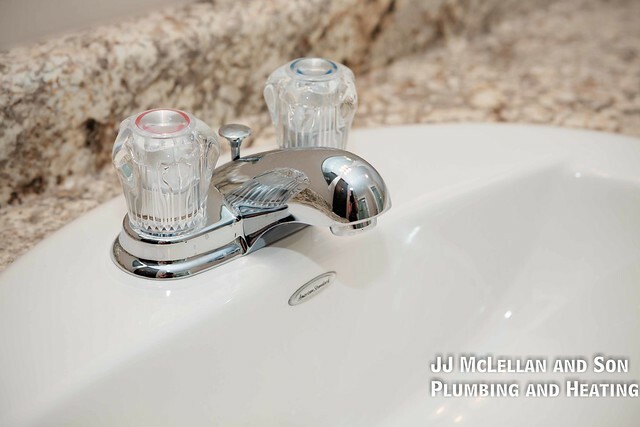 Consider the age of the plumbing in your house – does it need to be upgraded in your mechanical room before you can upgrade your bathroom or kitchen? If you are not design savvy work with a cabinet maker or hardware store to ensure your kitchen or bathroom is laid out properly to maximize efficiency and save on any costly mistakes. 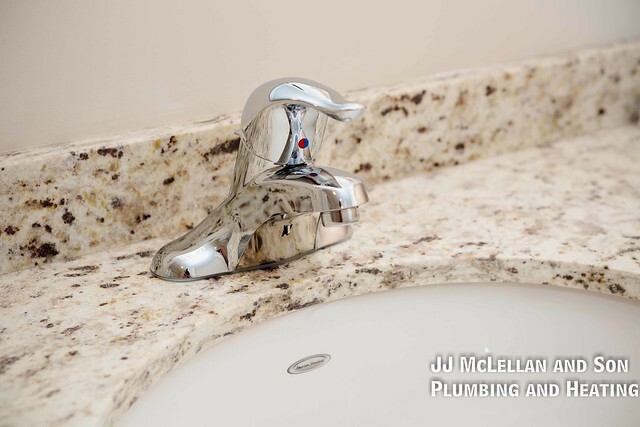 If you are getting a solid surface counter top – you will need a minimum of 24 hours for it to set prior to your faucet and plumbing being reconnected. It takes time – Plan accordingly. Most important – have fun with it! Some of your options for your kitchen and bathroom. Stainless steel kindred kitchen sink and faucet set in an upgraded laminate counter with a very stylish and modern tile back splash. 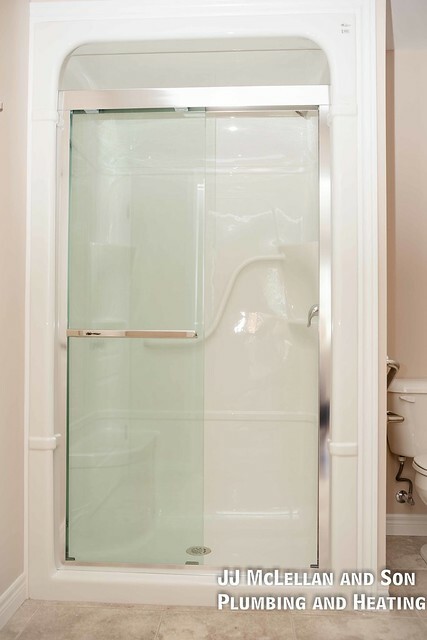 4 foot walk in shower with glass doors. 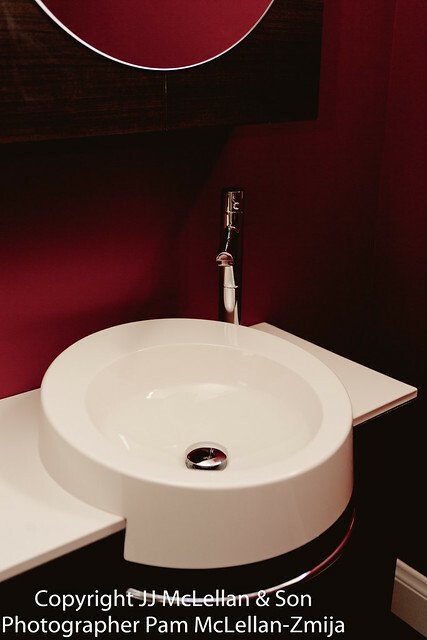 American standard basin lavatory sink with a simple faucet set. 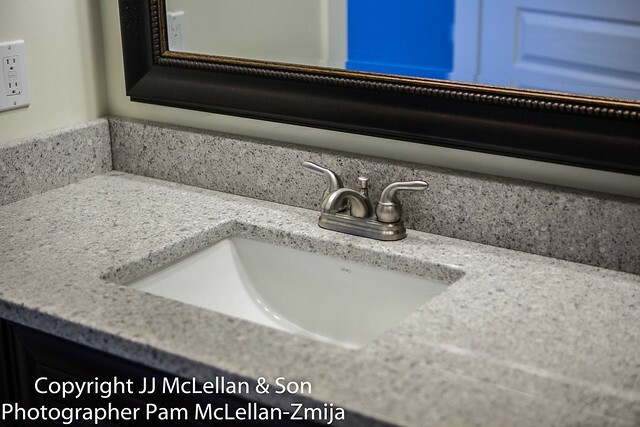 Undermount American Standard lavatory basin with a Moen single lever faucet. 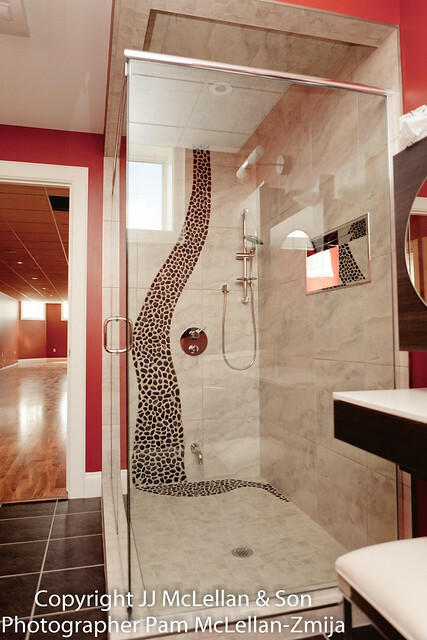 Corner Shower with glass sliding doors. 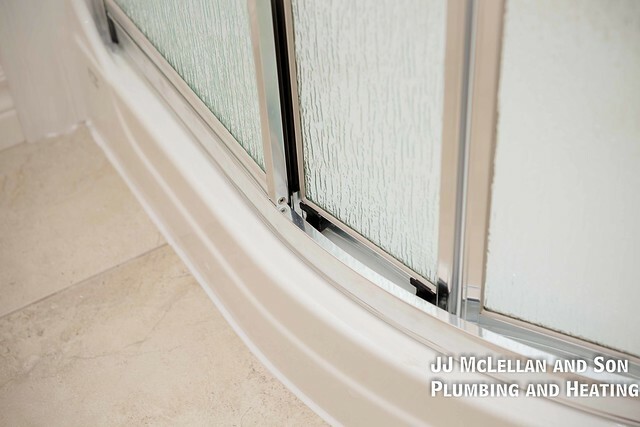 Closeup of the corner glass sliding doors for the shower. 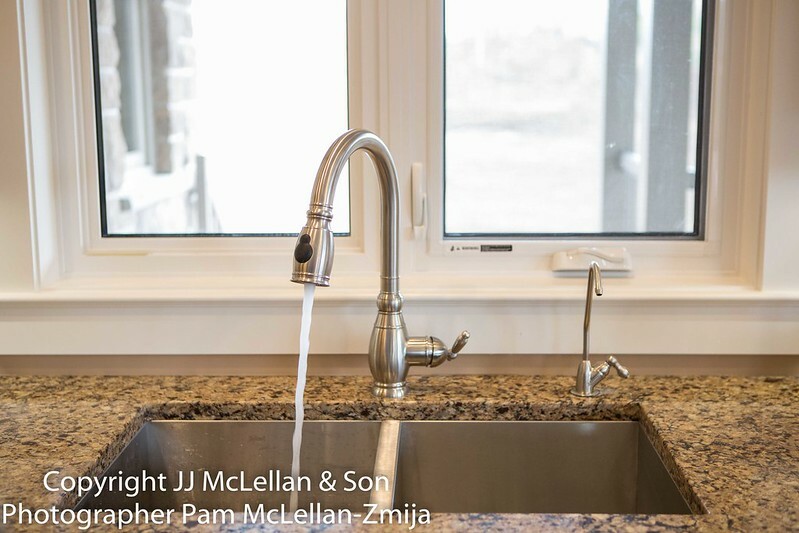 Kitchen faucet and drinking water with an undermount stainless steel sink. Bathtub with glass sliding doors slightly frosted. 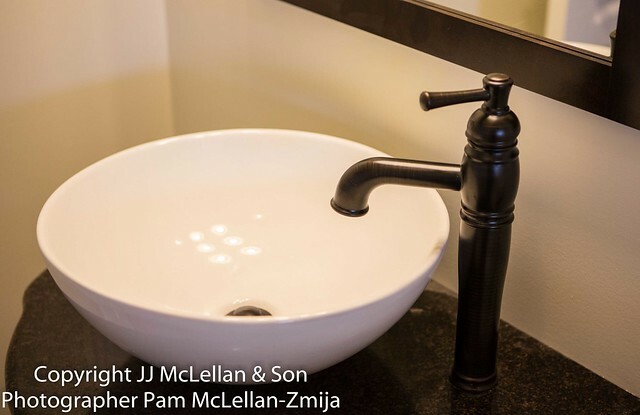 Custom bathroom sink and faucet for a powder room. Whirlpool tub installed ready for the tile or skirt. 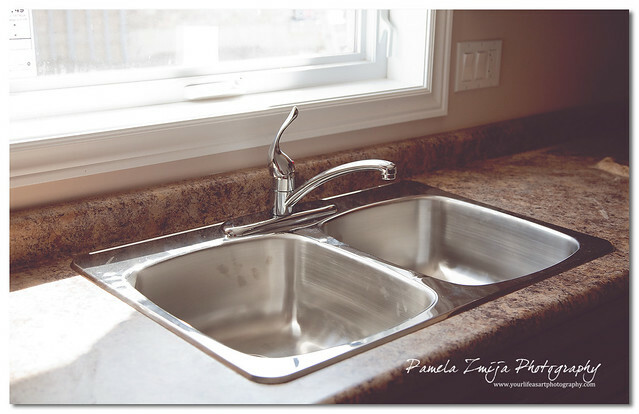 Pull out kitchen faucet with drinking water and upgraded undermount kitchen sink. 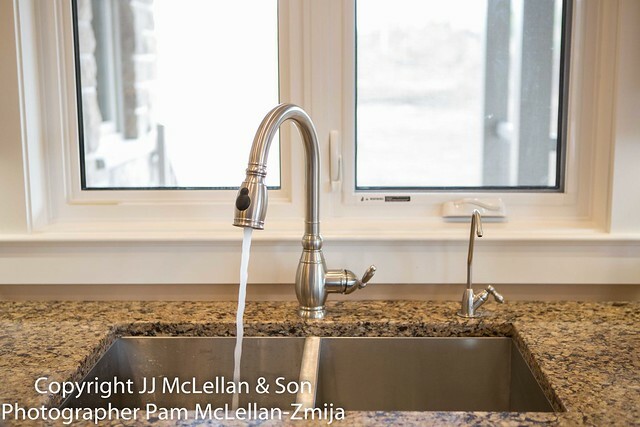 Kitchen bar faucet and dual sink – one side is larger than the other – perfect for prep ! Custom tiled shower with slide shower bar. Pull out faucet showing the wand coming out of the faucet and the water on. Toilets are available in colours other than white. Custom tiled shower complete with body jets, rain shower head and slide shower bar. 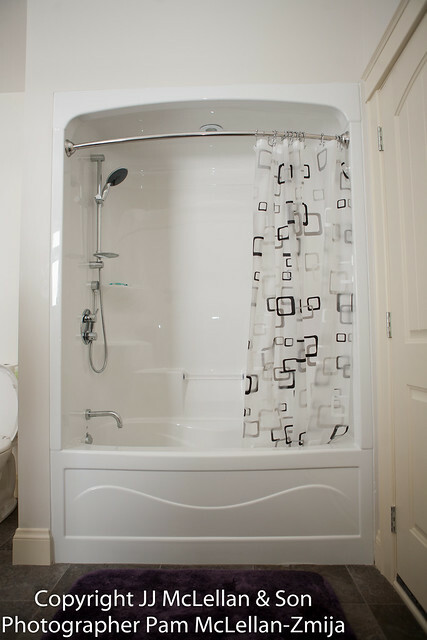 Bathtub surround with shower bar and angled shower curtain rod. Farm house kitchen sink with a pull out kitchen faucet. Stainless steel sink and faucet set ready to be connected to the plumbing. Worried about your water pipes freezing? Thankfully the sun has been shining today and it is nice and warm. However the frost is still causing issues with water lines freezing. 1. 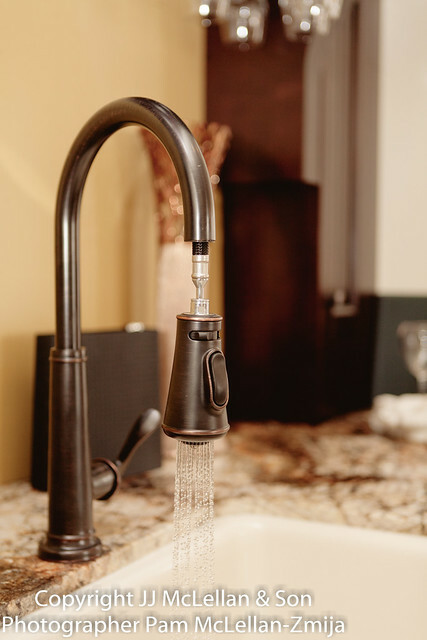 Let your cold water tap run a slow continuous stream. This will ensure the lines stay open with flowing water and if you have a water pump, this will force the pump to come on more preventing any freezing. Our plumbers have been extremely busy the first month and a half of the new year with frozen water lines and even some sewage lines. 2. If you are living in a home which has an unfinished basement, ensuring you have some heat in your basement is necessary for winters like this. These two tips are especially important if you are planning to be away at any time during the winter. Arrange to have someone check on your home once or twice a day (when its really cold), run water, flush toilets. What a gorgeous winter morning to wake up to, at least in our part of Ontario! The temperature a cool yet refreshing -7 with light snow flakes falling. 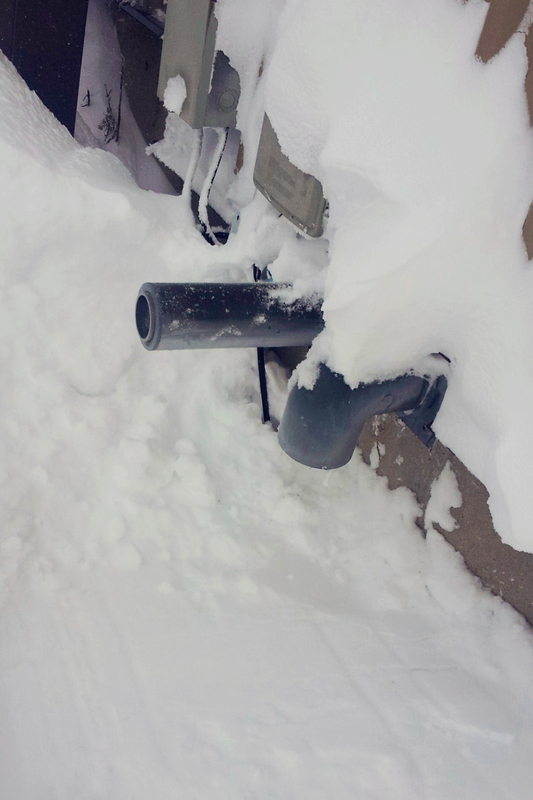 Please take advantage of this “warmer” winter weather to get outside and ensure the snow is properly cleared around all your vents for your home. This includes dryer vents as well as your heating appliances (furnace, boiler, fireplace) and hot water heater. The picture below is a photo of the intake and exhaust vents for a forced air furnace. The exhaust is straight out, intake points down. If your vents are blocked they can cause the equipment to not function properly or not work altogether. Please also check your filters. A blocked filter will cause your furnace and HRV to work much harder than it is designed to do and possibly over heat. This can cause premature break down of the appliance and reduced life. It is recommended to have your system maintained and cleaned at least once every 2 years while changing your filters every 2-4 months, more often in the heating season. Don’t forget your plumbing system! Is your basement currently heated? If you have forced air heating in your home having a duct run off the furnace and into your basement – even if its unfinished, will help your mechanical room stay warm and prevent pipes from freezing. 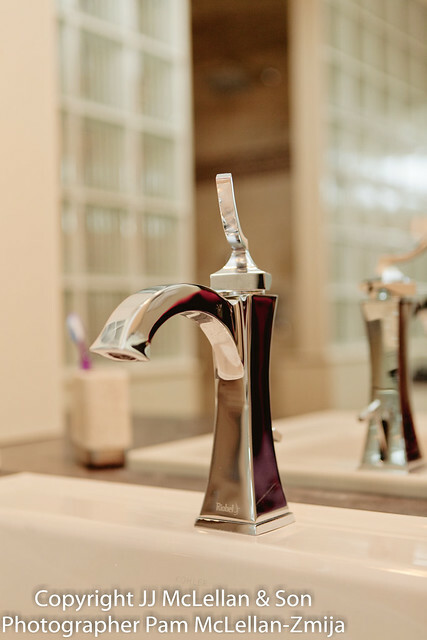 Ensure all outside taps are shut off from the inside and the taps are open outside. Remember to be safe while out driving on the roads! Ensure your windshield is cleared properly, you have a snow brush in your car, your gas tank is full or at least over half full and you are dressed for the weather! Also very helpful if you have a blanket – just in case and a cell phone (fully charged or with a charger in your vehicle). Enjoy… a photo from yesterday morning!